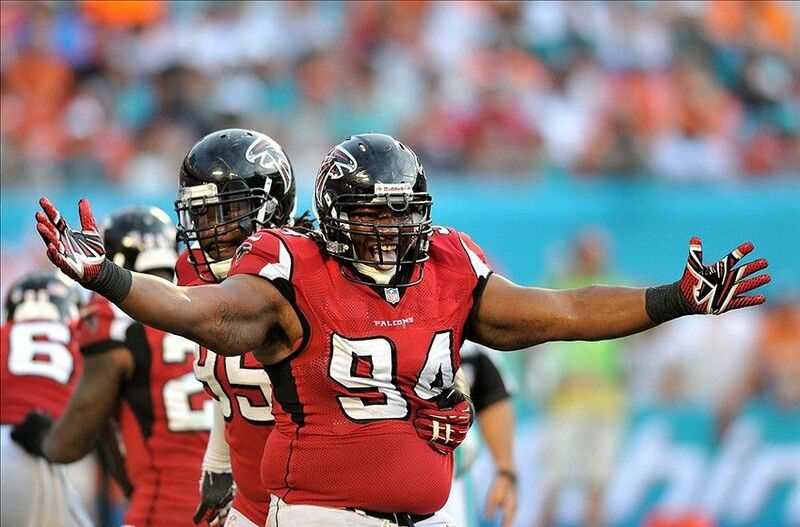 Atlanta Falcons defensive tackle Peria Jerry has decided to retire. Jerry was selected in the first round (24th overall) of the 2009 NFL Draft. His lack of success in the league could be attributed to a knee injury he suffered in his rookie season that made him miss all but two games. However, years removed from the injury, he never became the force the Falcons expected him to be. For his career, Jerry totaled 67 tackles and 5.5 sacks, with 3.5 of those sacks coming last season. Atlanta re-signed Jerry this offseason – a move I thought to be surprising – but even if he didn’t retire, I doubt he would’ve made the team’s final roster. 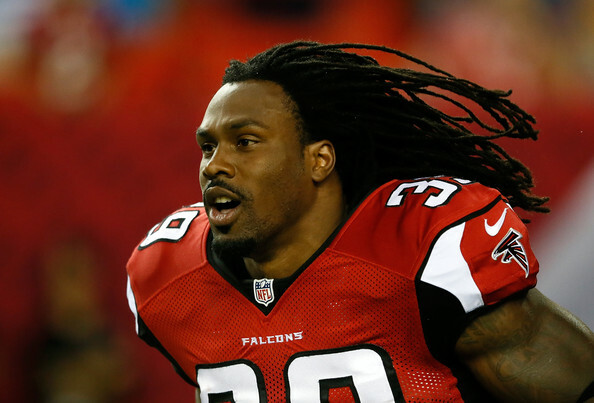 Atlanta Falcons running back Steven Jackson is out indefinitely with a hamstring injury, head coach Mike Smith said. The good news is Jackson should be available for Week 1 of the regular season. Also, it’s apparently not the same hamstring Jackson injured last season. The bad news is Jackson, at 31 years old, is injured again. With linebacker Sean Weatherspoon out for the season and now this, it’s not the greatest of starts to the season. And more silver lining: the Falcons will get a closer look at rookie Devonta Freeman. Here’s to a speedy recovery for Jackson.